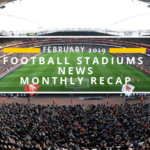 The Keepmoat Stadium inaugural competitive match was held on 1st January 2007 against Huddersfield Town, although the official opening ceremony was actually held later on against Premier League Superstars Manchester United on the 3rd August 2007. 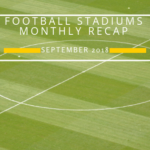 The timing of the move essentially split the season in half between the new and old stadium. 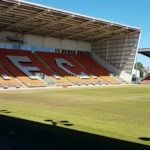 Doncaster had previously played their home matches at Belle Vue Stadium since 1922, and whilst the ground was very much loved by fans, the dilapidated ground was sadly holding back the club. Following on from the disasters in Bradford and Sheffield, there were large portions of Belle Vue that were classed as unsafe and the capacity of the stadium was massively decreased to below 4,000. 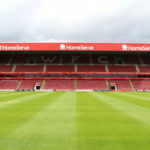 Donny valiantly renovated the historic stadium in 2003, and by the time it hosted its last match against Nottingham Forest on 23rd December 2006, it was capable of accommodating 11,500 supporters. 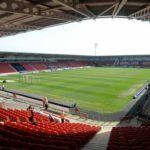 However, this wasn’t sustainable in the long term, and Doncaster pressed ahead with their long-term ambition of building a new stadium. 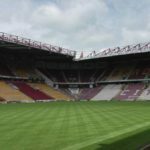 Doncaster does not own the stadium and in fact, have a relationship very similar to that of West Ham United and the London Stadium. 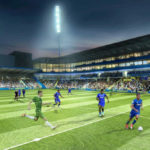 They have a 99-year operating rent from the local council and are purely responsible for the management of the stadium. 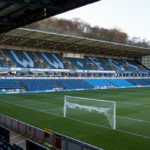 On one side is the West Stand, which is the Main Stand, containing the teams’ dressing rooms and having the player’s tunnel and team dugouts at its front. 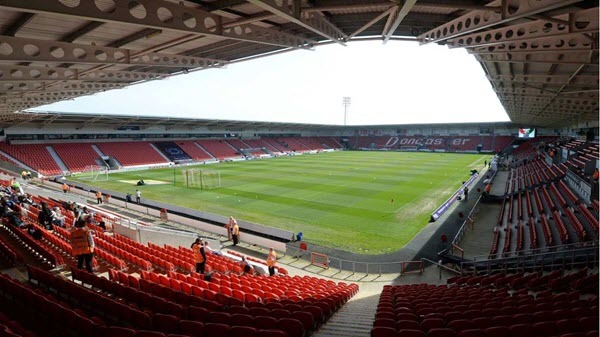 Opposite is the Doncaster Success Stand which contains a row of 16 executive boxes, outside which patrons can sit. These run across the back of the stand. 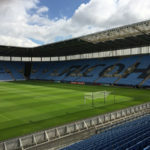 Around 3,344 away fans can attend and are typically located in the Case Construction North Stand at one end of the stadium. 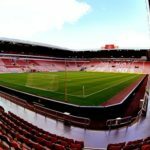 If demand requires it then a portion of the East Stand can also be allocated, but this is typically the case for only FA Cup games where the away side is given a much larger allocation of seats. The club has recently reintroduced category C matches for the upcoming season and for the third season in a row are continuing the policy of a “quid-a-kid” within the DCLT family area. 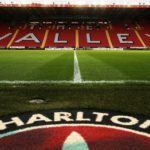 Ticket prices for League One are set based on the category of the game and not where you sit in the stadium which makes prices to see Doncaster very transparent. 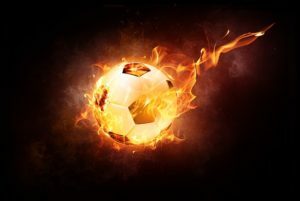 Category A matches are the most expensive and are usually for games against local rivals or larger teams in the league. Adults would expect to pay around £21 should they be a member. Category B matches are priced at £19 while Category C is priced at £18, both for members. If you are thinking of attending a game, it is well worth it to become a member as it is free of charge to sign up. 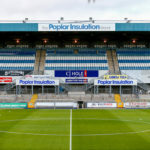 Doncaster Rovers also offer hospitality services for match day, which are again price dependant on the category of game. Categories C are bronze, B is silver and A is gold. 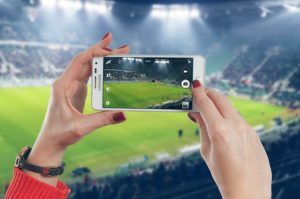 Category C games are valued at £60 and you will receive padded seating in the hospitality area, three-course meal, and welcome drink on arrival, programme and a team sheet. Category A games are valued at £120 with the same benefits. The main station in the town is just less than two miles away and a bus service is available on match days. 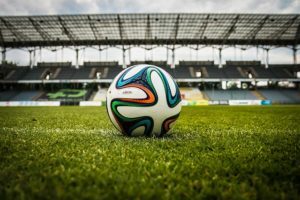 If you do have time on your hands and you fancy the walk, it will take around 30 minutes to walk from the train station to the stadium. This entry was posted in League 1 and tagged Doncaster Rovers, Keepmoat Stadium, stadiums. Bookmark the permalink.